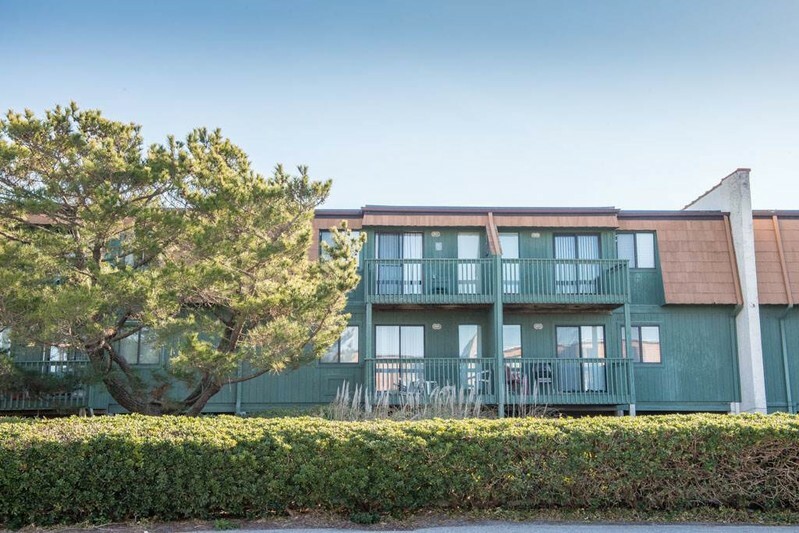 Located on the western end of Ocean Isle Beach, this condo is located in an oceanfront complex, and is a side unit with great OCEAN VIEWS in an oceanfront complex with oceanfront swimming pool. Fully equipped kitchen, flat panel television with DVD player, wireless internet access. Two bedrooms, 1.5 bathrooms, central heat and air, deck with seating, ceiling fans, microwave, dishwasher, shared washer dryer in the complex, shared charcoal grill, direct beach access at the complex. Non-smoking and no pets.